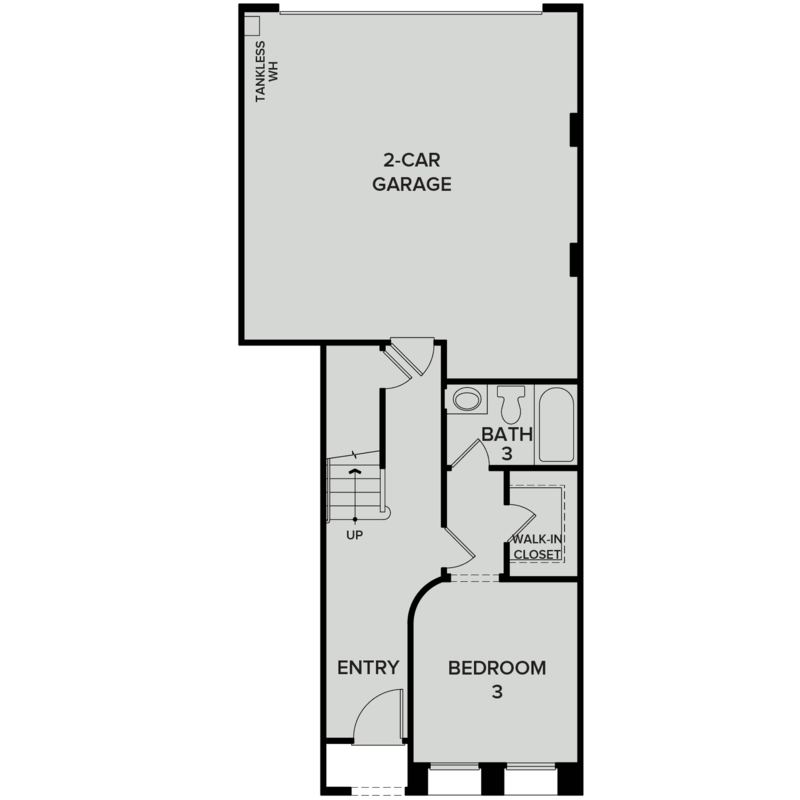 4 Bd, 4 Ba 2,722 sq.ft. Great room living means the whole family stays connected, thanks to feature..
4 Bd, 3 Ba 2,470 sq.ft. 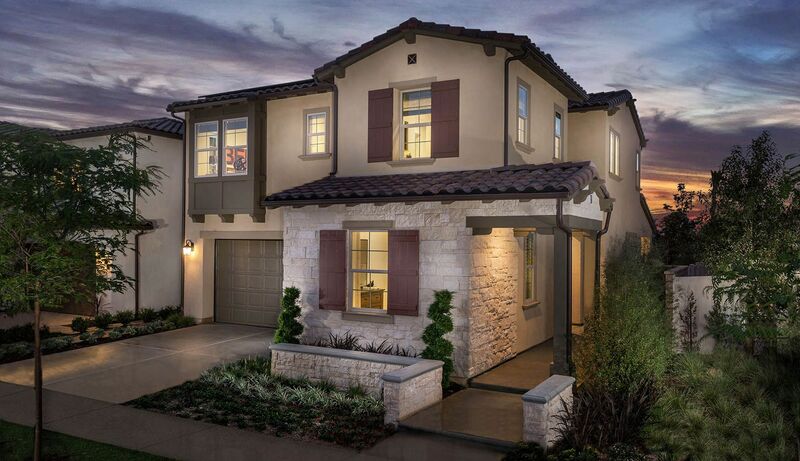 The Residence Three at Alston: *Two-Story Home *Approximately 2,867 total s..
4 Bd, 4 Ba 2,867 sq.ft. 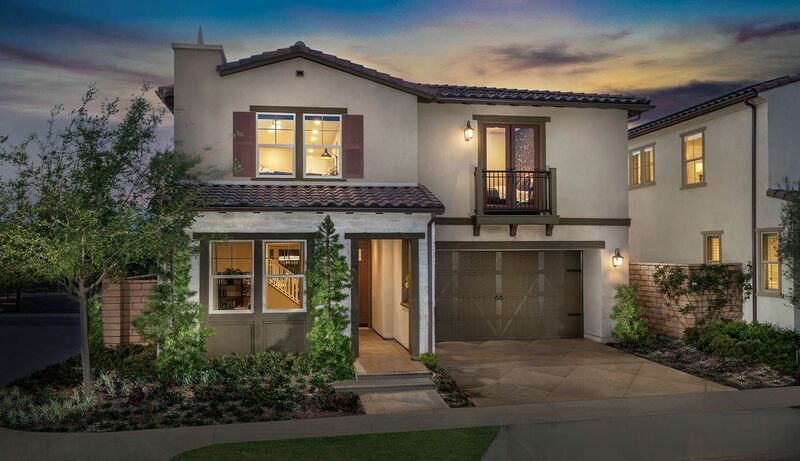 The Residence Two at Alston: *Two-Story Home *Approximately 2,722 total squ..
*Two-Story Home *Approximately 2,462 to 2,470 total square feet *4 Bedrooms..
4 Bd, 3 Ba 2,462 sq.ft. 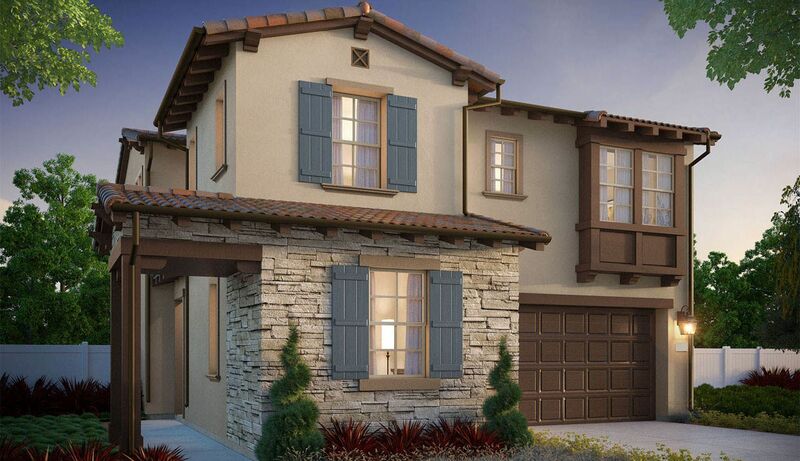 Located in bustling South Anaheim, our brand new gated community, Tapestry ..
3 Bd, 3.5 Ba 1,701 sq.ft. 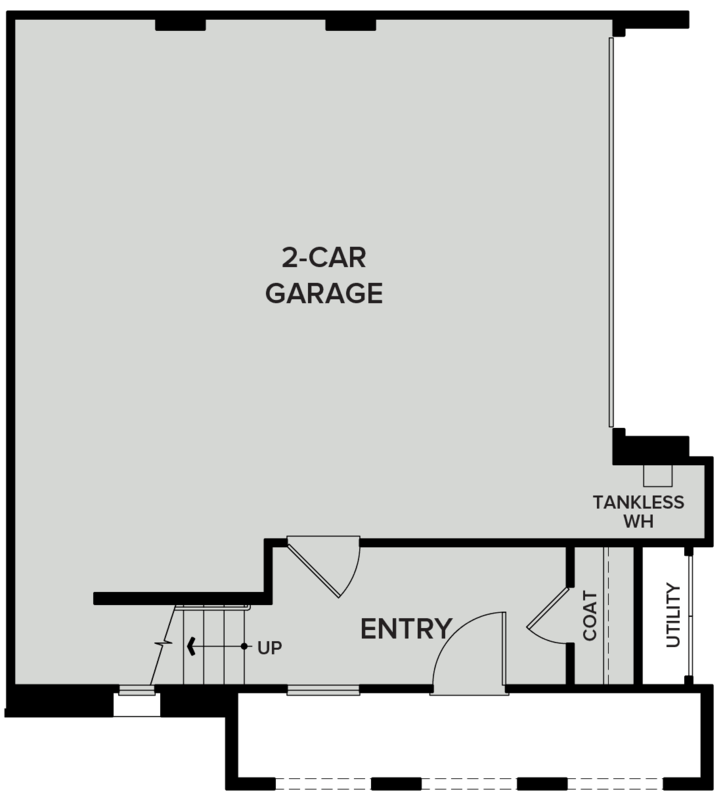 3 Bd, 2.5 Ba 1,573 sq.ft. 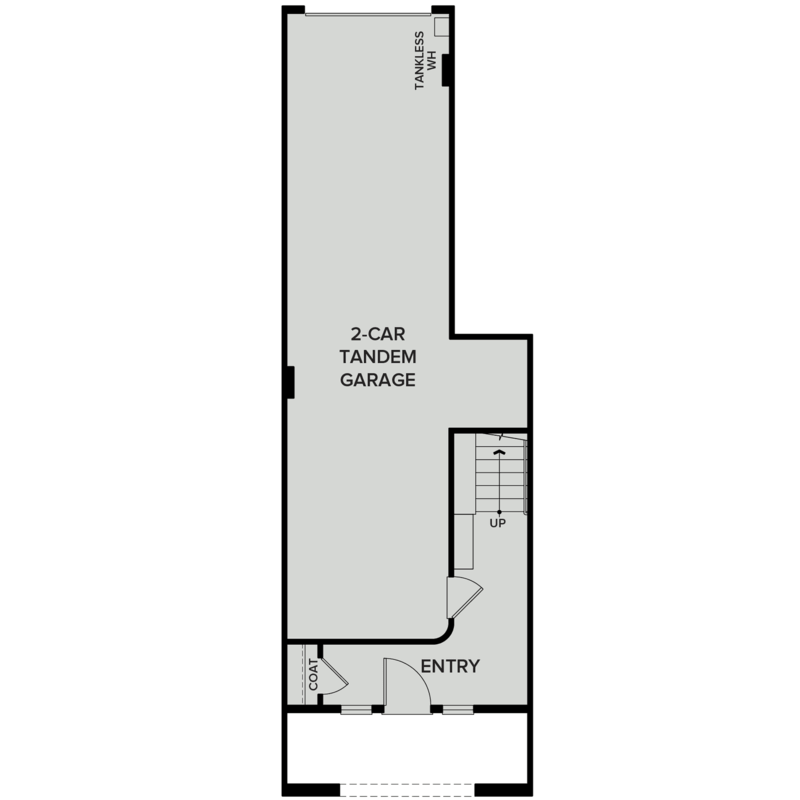 3 Bd, 3 Ba 1,576 sq.ft. 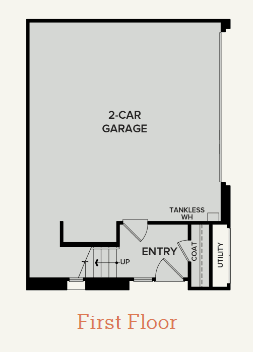 2 Bd, 2.5 Ba 1,576 sq.ft. 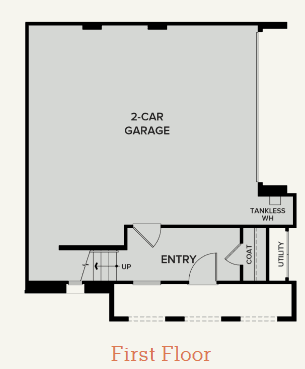 2 Bd, 2.5 Ba 1,326 sq.ft. Search new homes for sale in Anaheim! 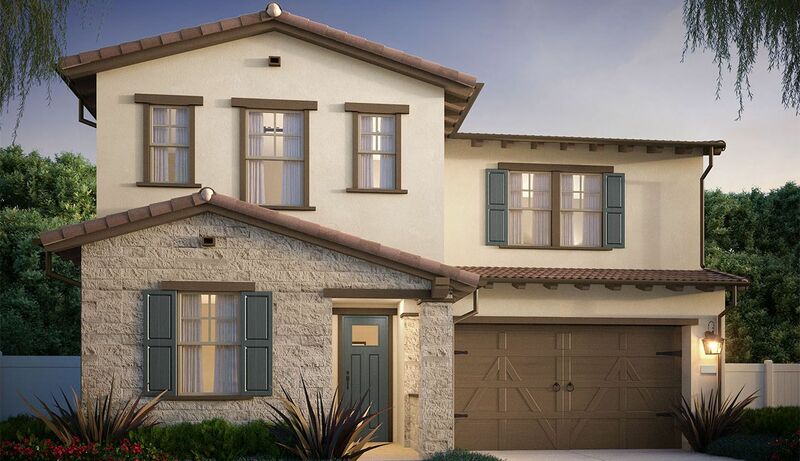 If you are looking to buy brand new homes for sale in Anaheim - browse floor plans, view photos, models, and pricing. 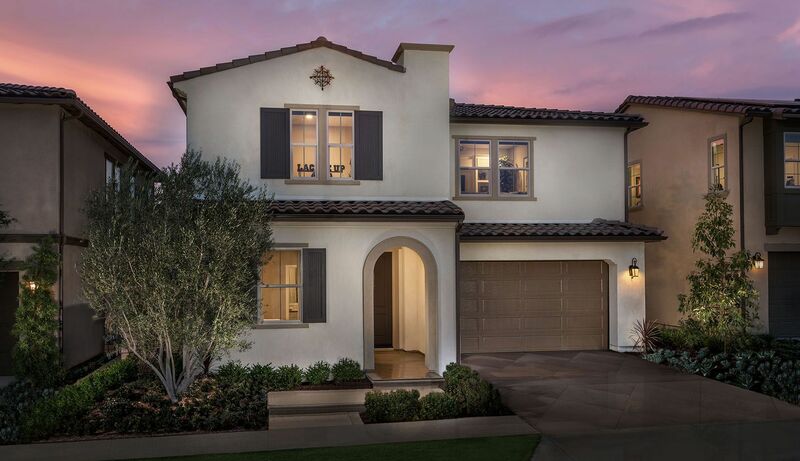 You can also see new construction homes in Anaheim and request an appointment or more information about a specific new home.